Potential for 10 building lots. Property is zoned for R20. 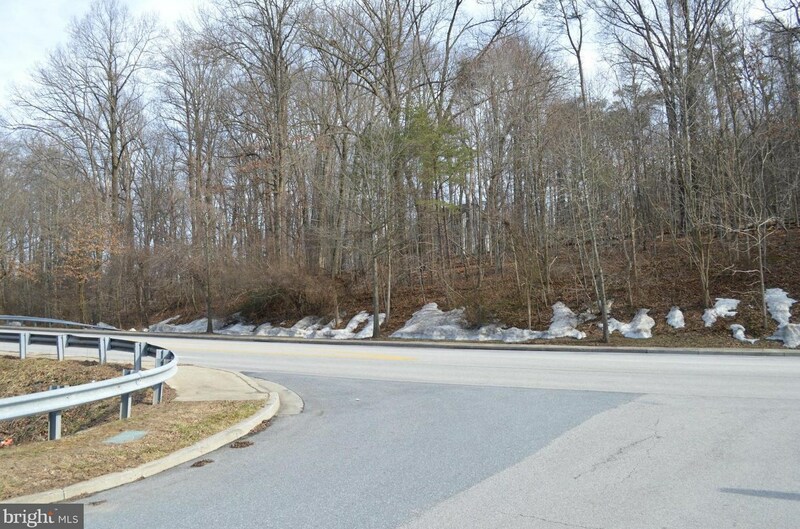 In sought-after Columbia, just minutes from major commuter routes, Howard County schools, Howard County General Hospital, Hickory Ridge Village Center, and many other amenities that make this a prime location. 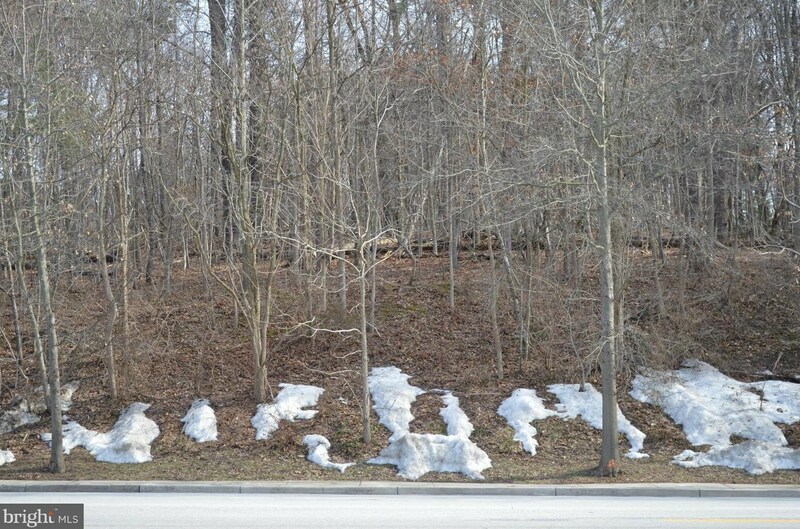 Driving Directions: From MD-32, take exit 17 to Cedar Ln. Turn onto Cedar Ln going north. 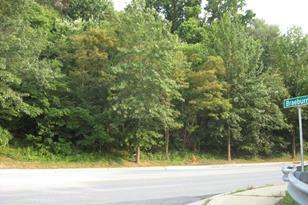 Property is on right hand side just before the Hickory Ridge Shopping Ctr entrance. 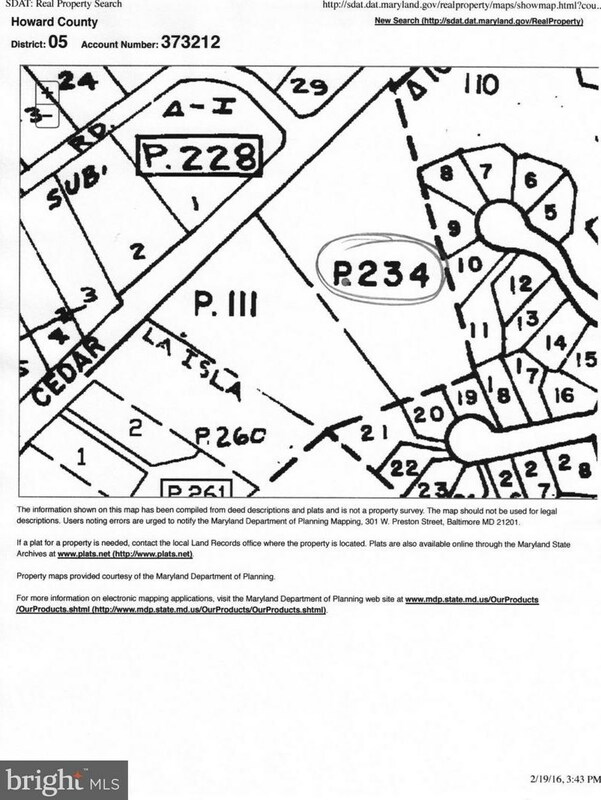 Where Braeburn intersects Cedar Ln is approx the midpoint of the 5.27 acre lot. 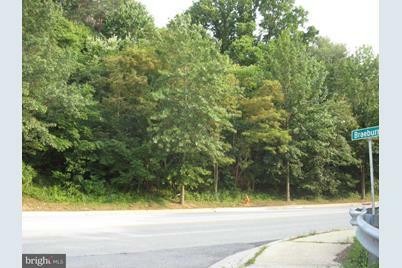 Cedar Lane, Columbia, MD 21044 (MLS# 1000180611) is a Lots/Land property with a lot size of 5.27 acres. Cedar Lane is currently listed for $775,000 and was received on February 25, 2016. 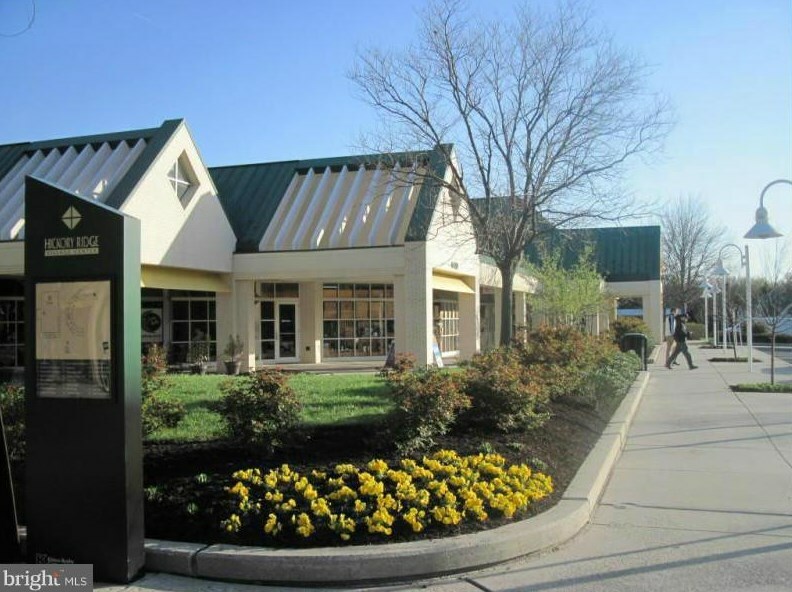 Want to learn more about Cedar Lane? 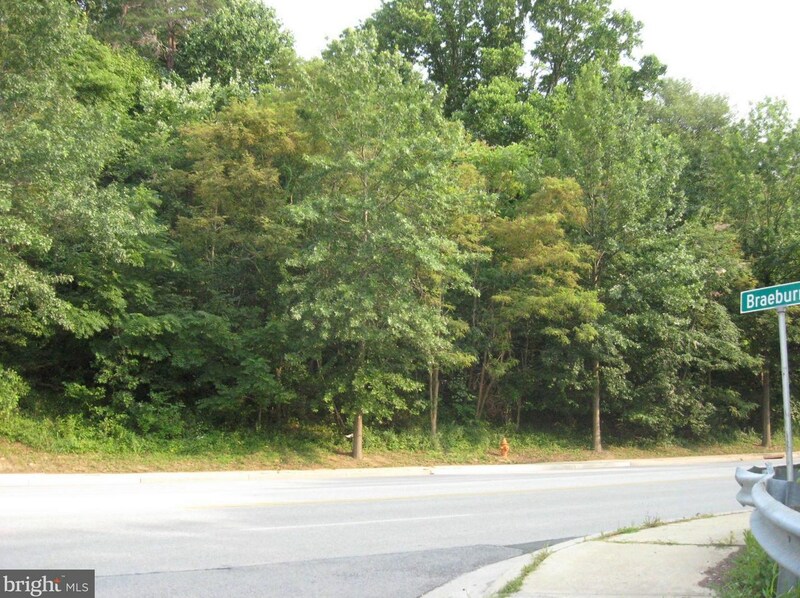 Do you have questions about finding other Lots/Land real estate for sale in Columbia? You can browse all Columbia real estate or contact a Coldwell Banker agent to request more information.